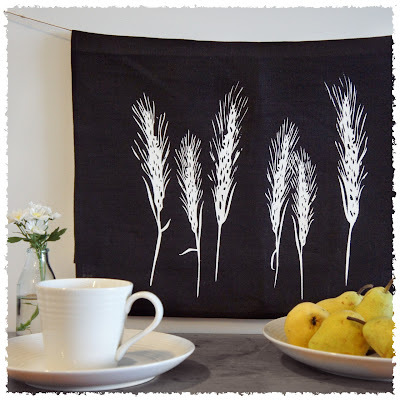 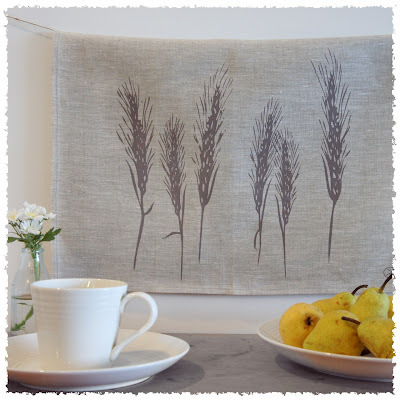 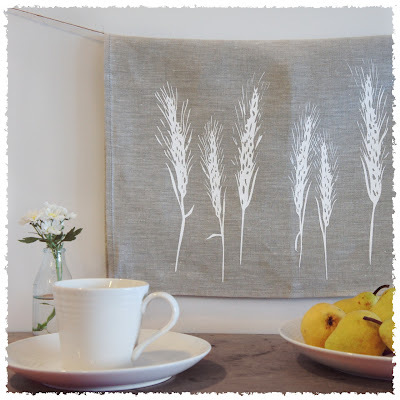 printed on 100% Linen Tea Towels in Oat, Vanilla or Black. Your designs are like paintings! You might be interested in the paintings of a French friend. 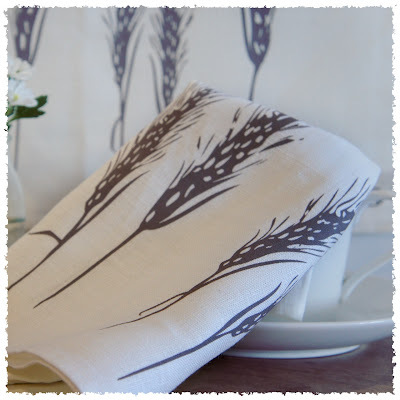 She paints vegetables, and they are wonderful too.